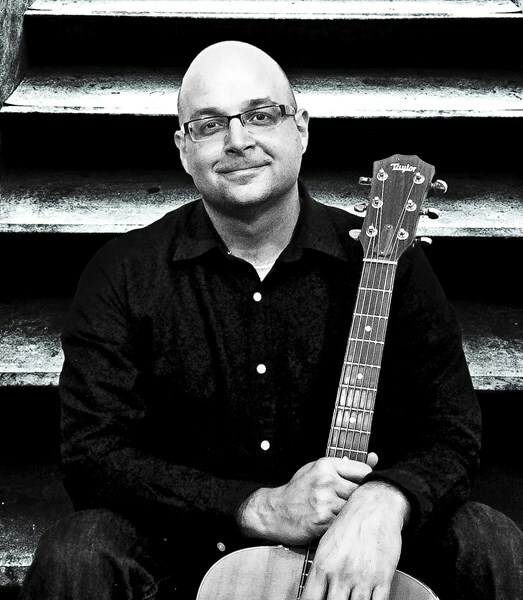 I'm a solo acoustic performer who's been playing and singing for over 25 years. I've been a musician all of his life beginning with makeshift drums, toy pianos, and plastic guitars. I played in bands throughout high school and college and graduated with a degree in music where I studied voice and composition. I was a former vocal instructor at the Musician's Institute of Baltimore and I now spend my free time writing music and learning new songs to perform. I have a wide ranging repertoire, performing cover material in the top 40 and classic rock genres. Some of the artists I cover are Dave Matthews, The Beatles, Radiohead, Foo Fighters, Colin Hay, John Mayer, James Taylor, Zac Brown Band, Jason Mraz and many more. Thanks again for visiting my profile. I hope to hear from you! Please note Kevin Pedini will also travel to Glen Burnie, Linthicum Heights, Riderwood, Towson, Brooklandville, Elkridge, Hanover, Chase, Ellicott City, Fort Howard, Garrison, Harmans, Lutherville Timonium, Stevenson, Glen Arm, Pasadena, Perry Hall, Randallstown, Severn, Cockeysville Hunt Valley, Columbia, Long Green, White Marsh, Fort George G Meade, Jessup, Millersville, Owings Mills, Woodstock, Annapolis Junction, Phoenix.